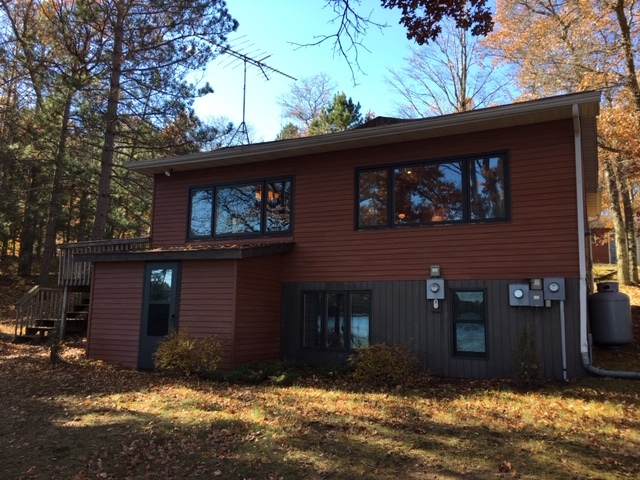 Red Lake Home Wascott Wi | Lakewoods Real Estate - New website under construction - coming Spring 2019! 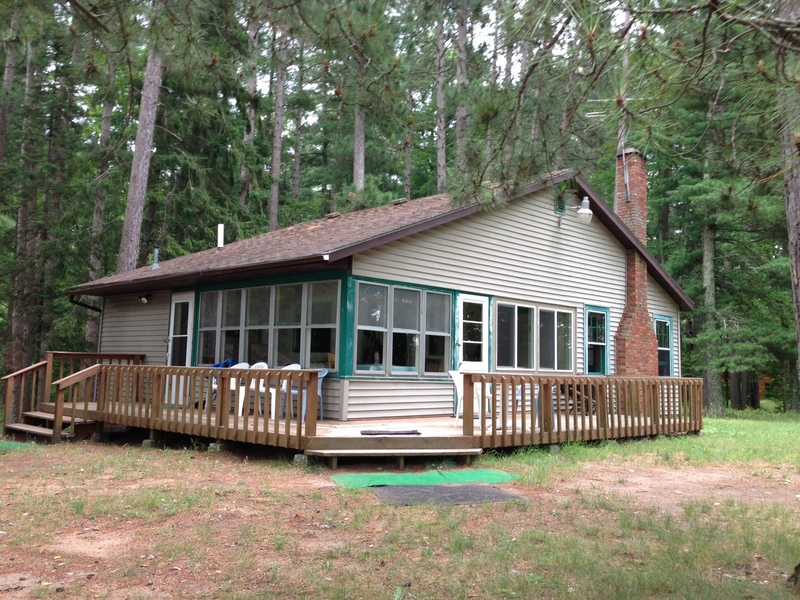 Appealing year round retreat on Red Lake. 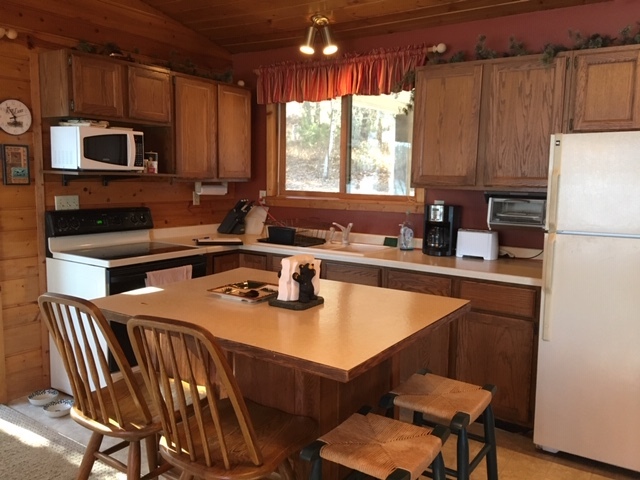 The house, guest cabin and grounds are taken care of/lightly used and it shows. There are two finished levels plus bunkhouse with its own bathroom for guests. Maintenance free siding makes for less work and time to upkeep. Beautiful views of this quality lake with easy walkout elevation and great swimming. 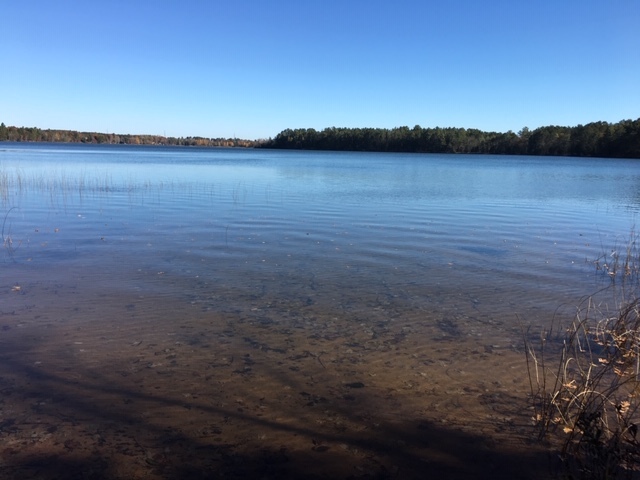 This fully recreational lake is in a great location has good fishing. 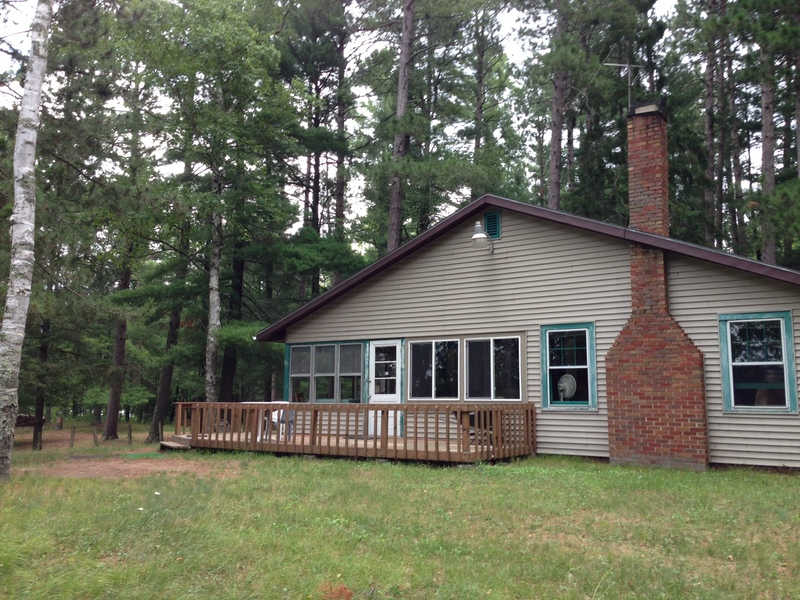 Updated photos, listing & sales data on Red Lake in Wascott. Appealing cabin on a super lot! 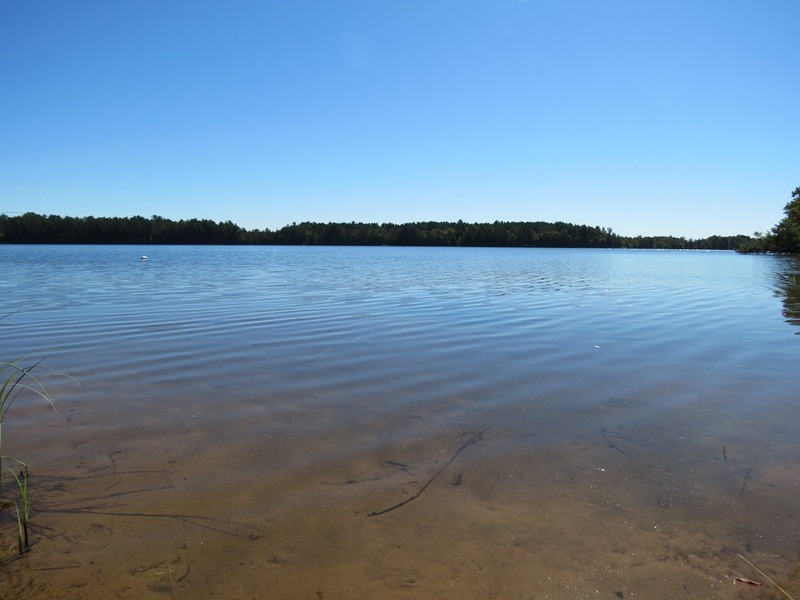 Enjoy this 2 acre lot with 250′ of sandy beach frontage on Red Lake in Wascott. Convenient yet private location. 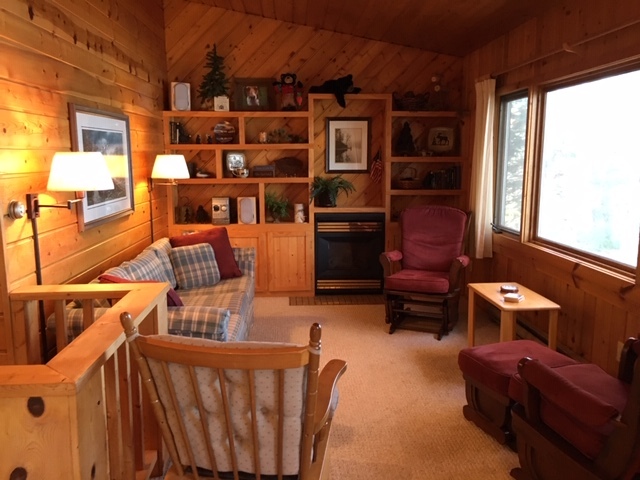 The cabin sleeps plenty with 4 bedrooms and good space in the cabin. 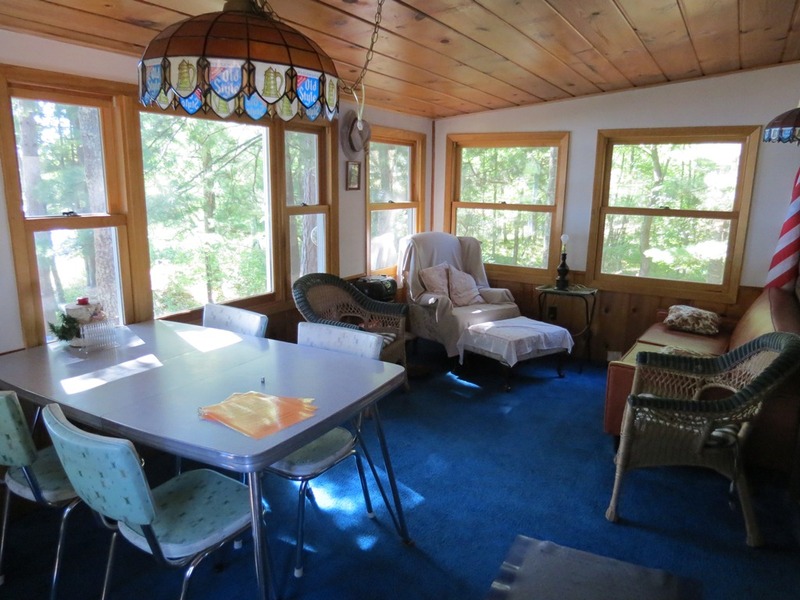 Great views to the lake will be found in the living room and kitchen towards the water. Low elevation frontage to this great lake! A great property at a great price!! 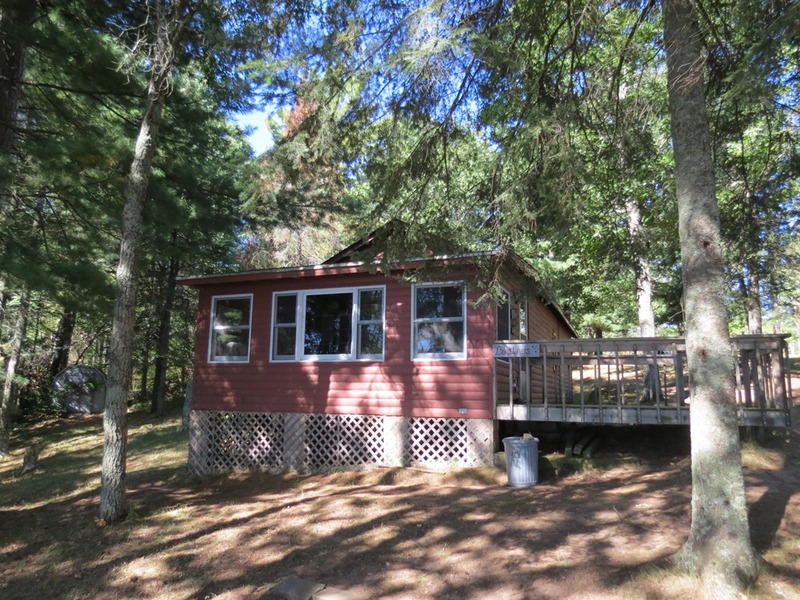 Superb lakefront setting! 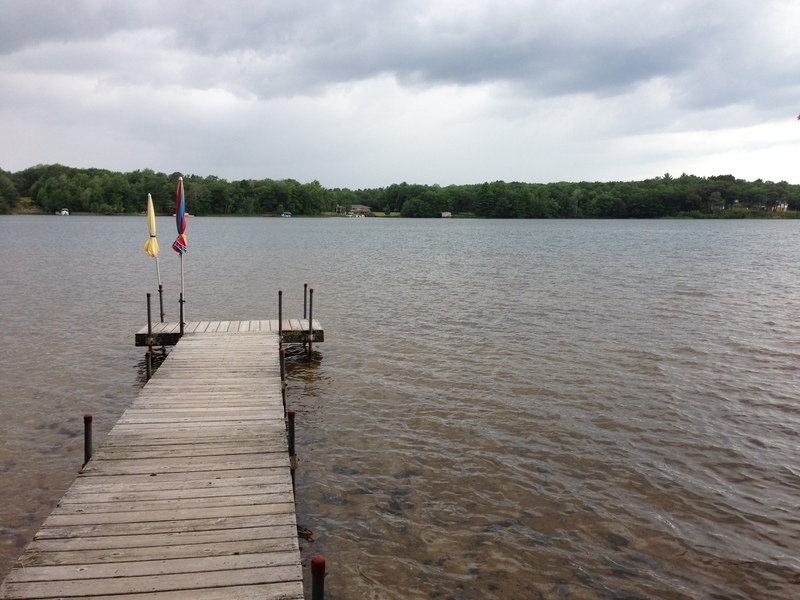 Large private waterfront parcel with mature trees and excellent level lakeshore. 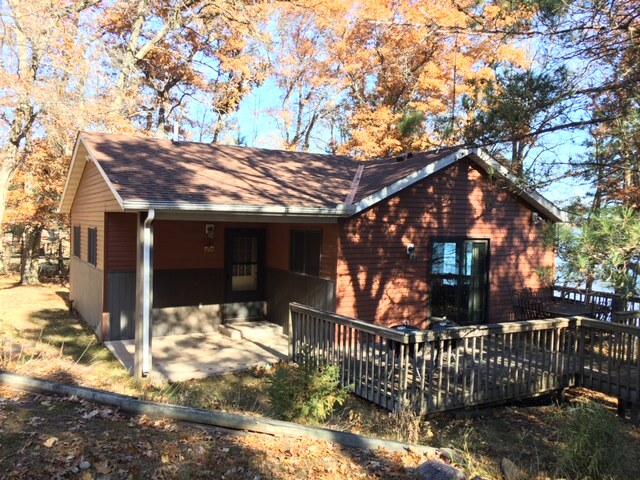 Seasonal cabin with very nice porch/sundeck overlooking the lake. A rare combination of privacy and lakeshore that can’t be beat! New survey being completed and further development possible. A special offering! Red Lake is a 258 acre lake located in Douglas County. It has a maximum depth of 37 feet. Fish include Panfish, Largemouth Bass, Smallmouth Bass, Northern Pike and Walleye. 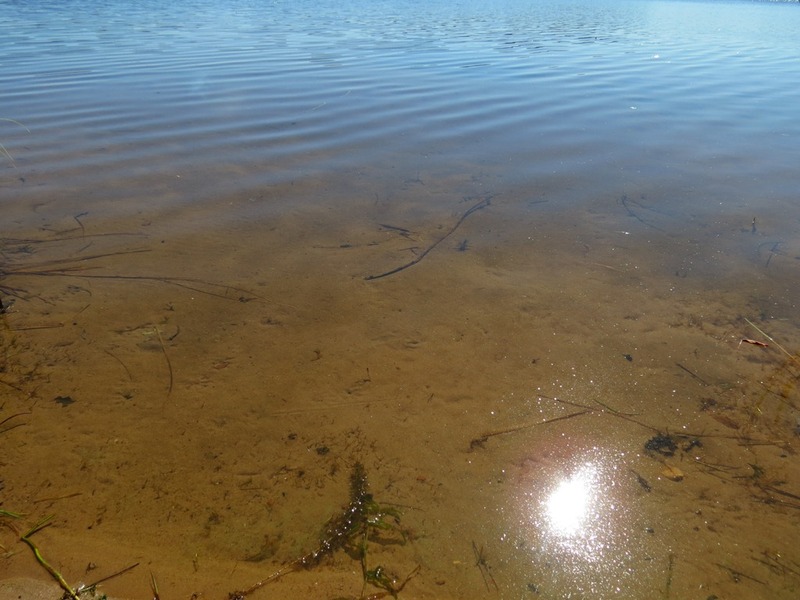 The lake’s water clarity is very good with a disk clarity of 10 feet!